ULAY (b.1943), the pseudonym of Frank Uwe Laysiepen, currently lives and works in Amsterdam, The Netherlands and Ljubljana, Slovenia. He is an unclassifiable artist whose trajectory amounts to a radically and historically unique oeuvre operating at the intersection of photography and the conceptually-oriented approaches of Performance and Body art. 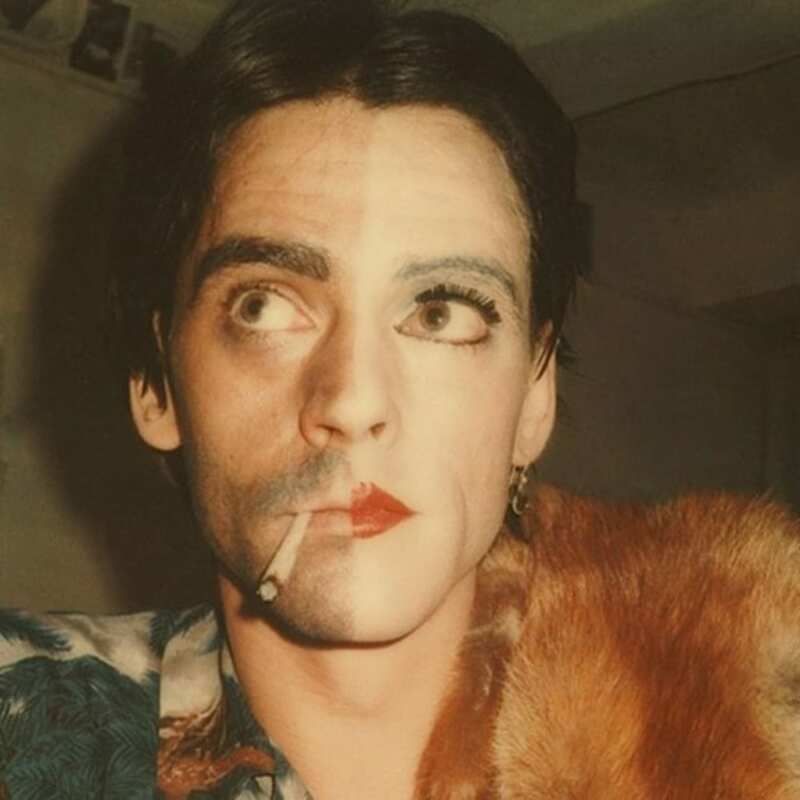 Between 1968 and 1971, after training as a photographer, Ulay worked extensively as a consultant for Polaroid, which inspired him to start experimenting with the analogue camera and the instant photography it provided. Taking hundreds of self-portraits, each manipulated in a myriad of ways, Ulay developed an approach that was novel in both method and subject matter, using the camera as a tool to investigate and modify identity, whilst exploring socially constructed issues of gender. During the late 1960s and early 1970s, Ulay’s photographic approach became demonstratively performative, eventually resulting in a long-term collaboration with Marina Abramović. Working together from 1976 to 1988, they focused on pushing the physical limitations of the mind and body. Through their Relations series, numerous actions and performative pieces, they became icons of performance art. In the 1990s, Ulay returned predominantly to photography, critically evaluating the position of the marginalised individual in contemporary society and the vulnerability of others, addressing issues of nationalism, racism and inequality. Recent solo exhibitions and performances have been held at Depart Foundation, Los Angeles, CA, USA (2017); Cooper Gallery, Dundee, UK (2017); Schirn Kunsthalle Frankfurt, Frankfurt, Germany (2016–2017); Fondazione Prada, Milan, Italy (2016); Musée d'Art et d'Histoire, Geneva, Switzerland (2016); Nederlands Fotomuseum, Rotterdam, The Netherlands (2015); Stedelijk Museum, Amsterdam, The Netherlands (2015); Tate Liverpool, Liverpool, United Kingdom (2013); C-Space, Beijing, China (2011); and National Centre for Contemporary Arts (NCCA), Moscow, Russia (2007). His work, along with his many collaborations with Marina Abramović, is featured in collections of major institutions around the world, including the Stedelijk Museum, Centre Georges Pompidou, Kunstmuseum Bern, San Francisco Museum of Modern Art (SFMOMA) and The Museum of Modern Art (MoMA).